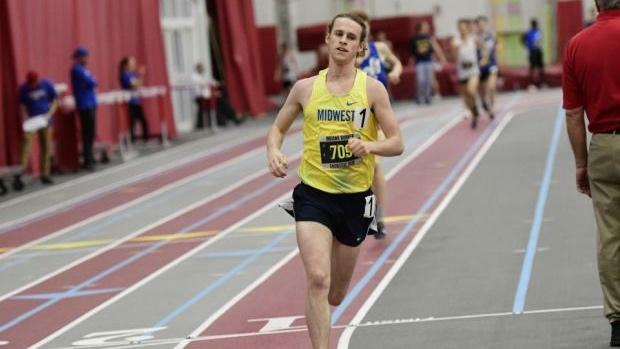 It's been a quiet indoor season for Foot Locker Nationals champion Cole Hocker. But that's all by design, as the Indianapolis Cathedral (IN) High School senior and University of Oregon signee was cycling out of cross country and into a more driven outlook for the outdoor track and field season, where he hopes to put down career marks in the 1-mile and 2-mile -- as well as in the relays with his team. 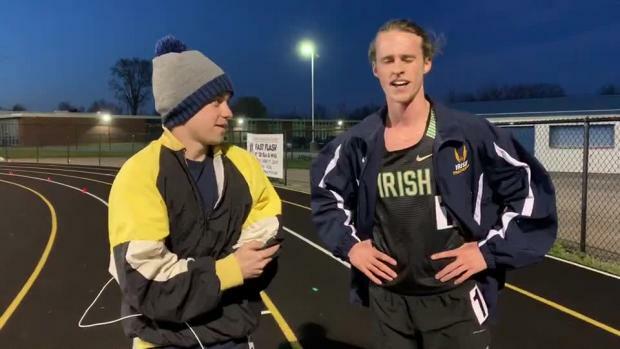 The fact that Hocker, who was named Indiana's Gatorade Athlete of the Year for the 2018 cross country season, still went 4:12.70 in an open mile race on February 16 should say something about the foundation of Indiana's top runner. "I've really built myself all together I think," Hocker said this week. 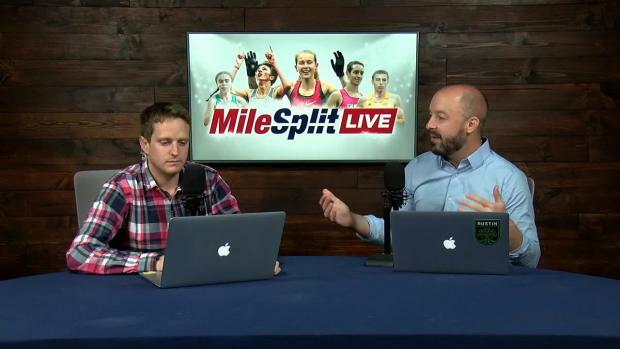 "I've taken some down time to cool down from cross country, I took this indoor season easier and I think it's going to prepare me well for the outdoor season." Before that happens, Hocker and his teammates have one more indoor meet on the schedule this weekend at Indiana University. Last week, the squad ran to a US No. 9 effort of 10:22.26 in the DMR to qualify for the state championship meet. 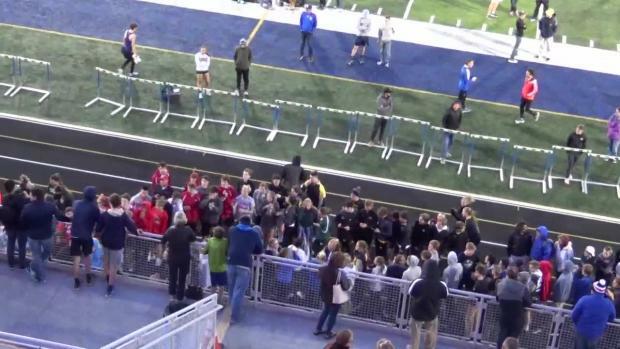 Hocker believes his team can go even faster at the Hoosier State Relays on Saturday. "We will still have to push ourselves, but we're looking for a good time," he said. Beyond a final indoor season, Hocker said he doesn't have his whole outdoor campaign mapped out just yet. He has a fast mile at the Indiana Miracle Mile on April 12. But he won't compete much outside the Hoosier State. Indiana puts a cap on athletes traveling outside the state for competition, so Hocker said he won't be racing at Arcadia in April. 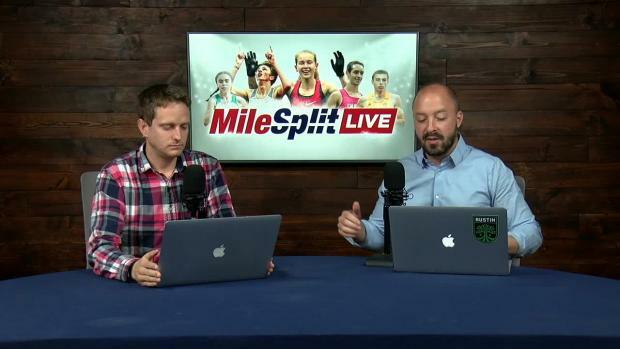 There is a chance, however, he either attends New Balance Nationals Outdoor with his team from June 13-16, or circles Brooks PR on his calendar for June 15. The Seattle-based meet contacted Hocker after his win at Foot Locker and extended an invitation -- a flattering move made before any golden tickets were even released. But Hocker will have to choose between both national championships since they fall on the same weekend. Hocker's overall goal, he says, is just to go after some fast times before he leaves high school. "I would like to hammer down a fast 2-mile," he said. 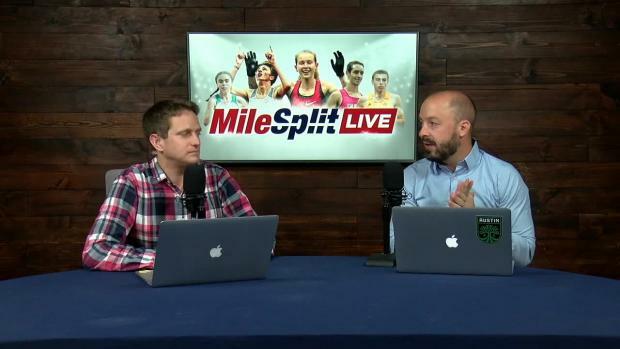 "I'll put some emphasis on the mile. That's been my race throughout high school. But I'm not counting anything out." One thing's for certain, though. What a difference a year makes. "Last year's track season I had no idea I would eventually be a Foot Locker National champion," Hocker said. "That kind of changed everything. When I ran that 4:12, before I knew it was on MileSplit and RunnerSpace. And then you have people commenting, talking about what you should do and shouldn't do. "It would get easy to get distracted, but I've done good. My coach has done a good job controlling our schedule and he's not putting me in all these huge races (too fast)." Meanwhile, Hocker's biggest decision came on Jan. 15 when signed with the University of Oregon. Hocker said he fell in love with the program once he was campus and remained firmly dedicated to that future even after flying home. "It was like everything I wanted in a school," he said. "I know I want to put emphasis on my track running and they obviously have a good history for that. I'll probably run cross country, too. I'm really excited." One of Hocker's main goals in 2019 is to break 9-minutes in the 3200m, a feat that 33 athletes across the country achieved in 2018. As a junior, he ran 9:06.47. 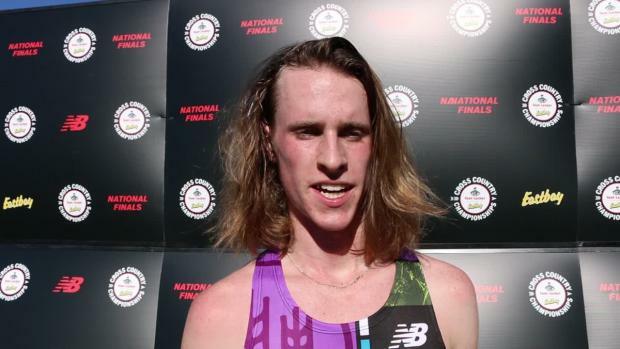 Two athletes have already achieved that feat in 2019, including Nike Cross Nationals winner Liam Anderson. Hocker knows he can do it, too. "I want to check that off the box," he said.